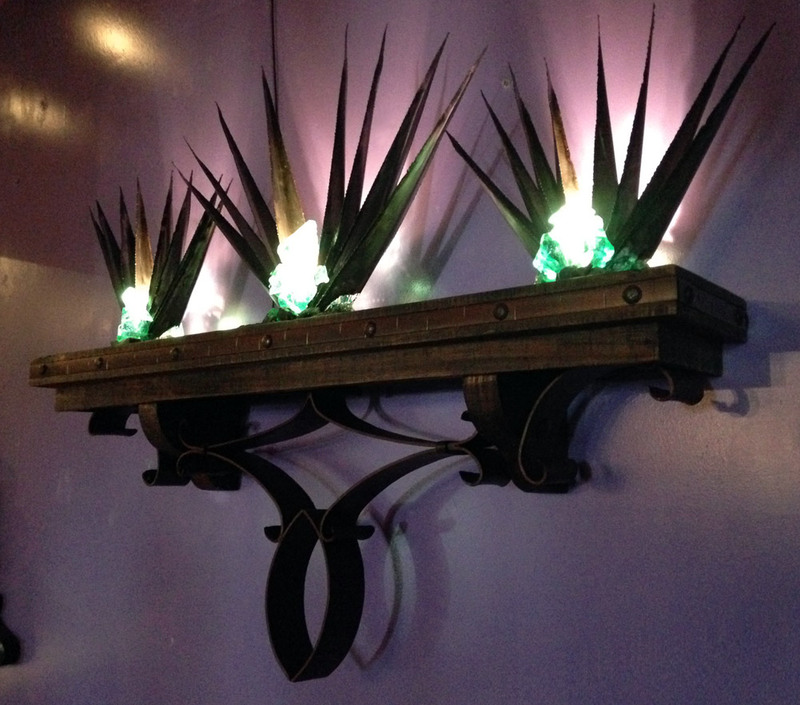 No Mas!® Original design Agave Light. Handcrafted of tin, folds for easy transport. 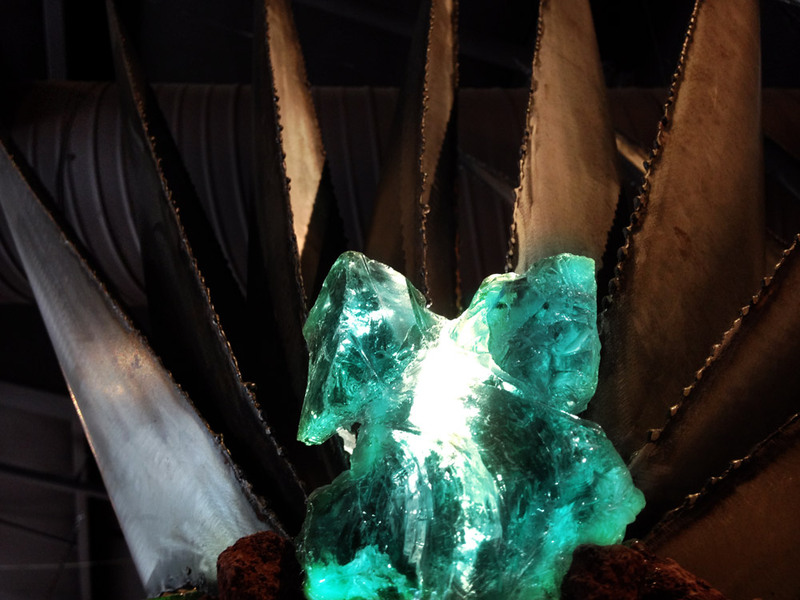 Comes with blue glass rocks to be placed as desired.